Founded in 2018, Souper is a newly launched soup brand in Hong Kong. Urban Air Design Limited took the opportunity to work out the whole branding campaign, from naming, design to implementation. 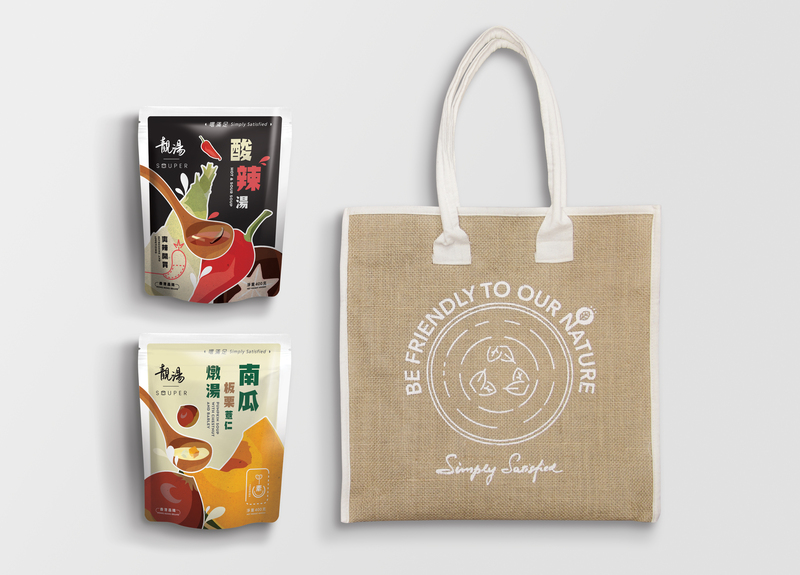 Combined with traditional Chinese style and modern visual system, Urban Air illustrated a fresh, groundbreaking and creative brand strategies that made Souper differentiate with others in the same product category.